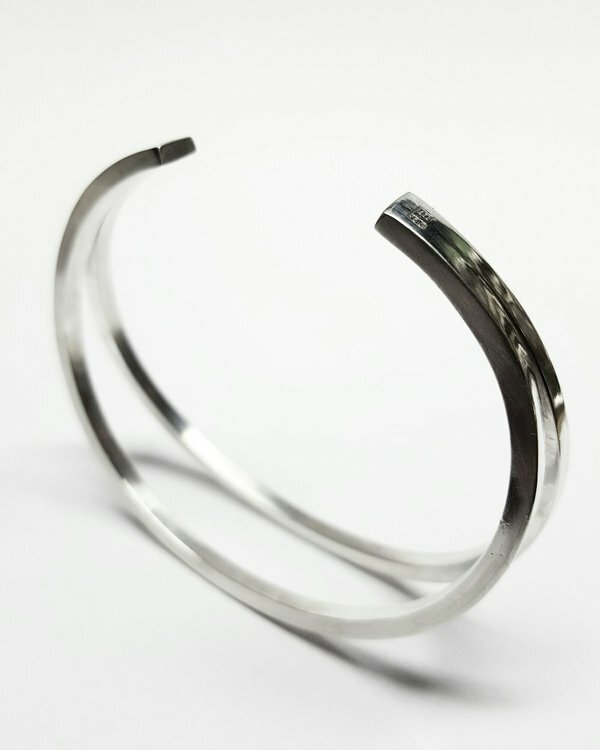 EIRA CUFF is a solid piece in sterling silver. Don't forget to choose your size before you check out. And you don't have to be precise in your measurement since its an open sized cuff.